Visit the library and choose some great summer read-alouds. Your good modeling builds interest, boosts vocabulary, and allows your child to make meaningful connections between a text and real-life experiences. A daily math challenge will keep those dendrites firing. Make sure your young mathematicians give more than just a quick answer by having them explain the strategies they used to find solutions. Recipes. Have them help with making chocolate chip cookies or a family-favorite recipe. Fractions, measurements, counting—everything is there to make this a yummy math activity! Groceries. Make a trip to the grocery store a fun learning experience by allowing your kids to count the items (like how many bananas are in a bunch) or add up totals. 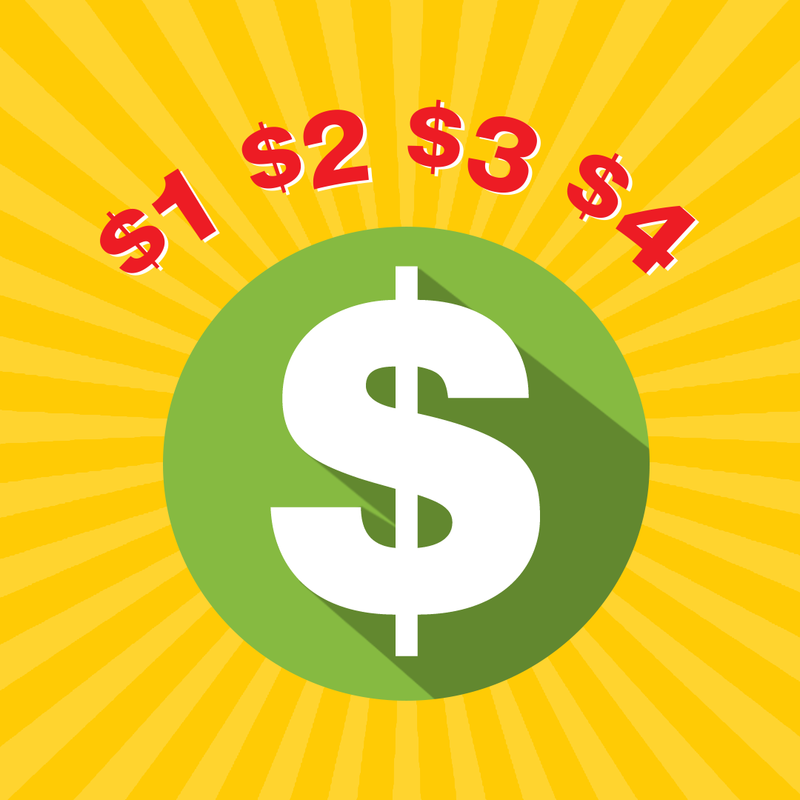 To give your budding mathematicians a little more of a challenge, try incorporating coupons. Travel math. Between daily errands and driving to soccer practice, parents and kids spend a lot of time in the car. Make the minutes count by adding in some fun math activities. Ask your kids to add how many miles are left until the destination to the current mileage, or for a more challenging math problem, ask them to use the clock to add how much time is left by using “miles per hour." Explore museums, factories, farms and other local attractions. There are usually a variety of inexpensive venues nearby. Check your city’s Chamber of Commerce for areas of interest to explore. There are numerous skills that are enhanced through the playing of board and card games. Counting, reading, devising strategies, as well as learning to win or lose gracefully are skills that can be groomed through a family game night. Working with science, technology, engineering, art, and math activities can help to inspire creativity and meaningful learning. Bubbles. If your kids like to play with bubbles, have them experiment with different bubble solutions (made with different soaps, etc.) to make the biggest bubbles possible. Float away. Have your kids make boats to take to the pool or bath time. From old soda bottles or to-go containers from last week’s dinner, there’s a bunch of things around the house that can be used for float construction. They can even build floats for their action figures! Keep growing minds active with fun projects that will help prepare children for the school year ahead. In just 15 minutes per day, this series keeps the fun and sun in summer break. Featuring hands-on activities that can be done anywhere, the contents of Summer Bridge Activities are great for keeping kids actively engaged in meaningful learning. Young learners will be inspired by hands-on challenges that offer diverse learning opportunities. These fun activities stimulate creativity, reasoning, and problem solving, while also helping kids to develop a strong interest in science, technology, engineering, and math. Prevent the dreaded summer brain drain by providing your child with opportunities to build their brain power at home. Learning should be an ongoing quest and you can be the catalyst that sparks your child’s journey as a lifelong learner.